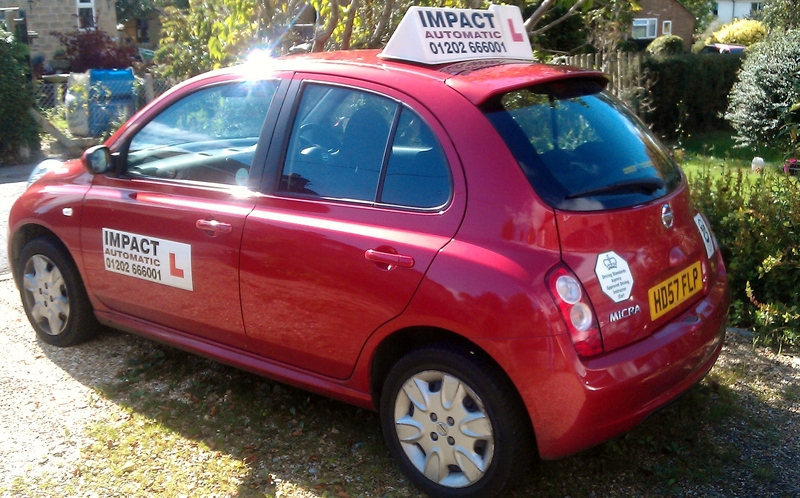 Impact have driving instructors who are able to provide both Manual and Automatic driving lessons in Upton. When taking your driving lessons in Upton with Impact School of Motoring. You will receive high quality instruction, with high standards of care. 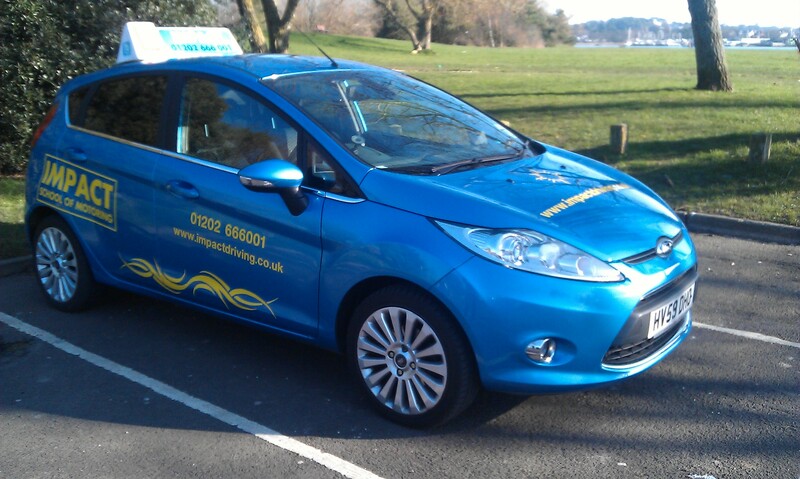 Manual driving lessons in Upton are conducted in a modern and fully insured Ford Fiesta. This is a Diesel. These are easier to move off from a standing start. It’s a smaller vehicle to help with easy manoeuvring. It also has a smaller engine to make it easier for learners to control. All together a reliable and enjoyable car to drive. 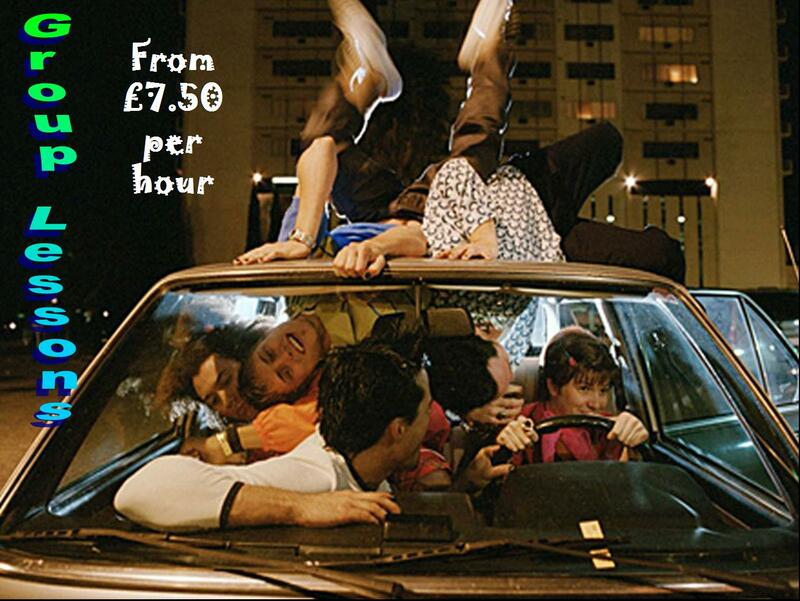 Automatic Driving lessons in Upton are conducted in a modern, fully insured Nissan Micra. These cars are easy to understand and control. Very small with good visability to help with manoeuvring. It has a small engine size so the speed is easier for learners to control. When Taking your driving lessons. 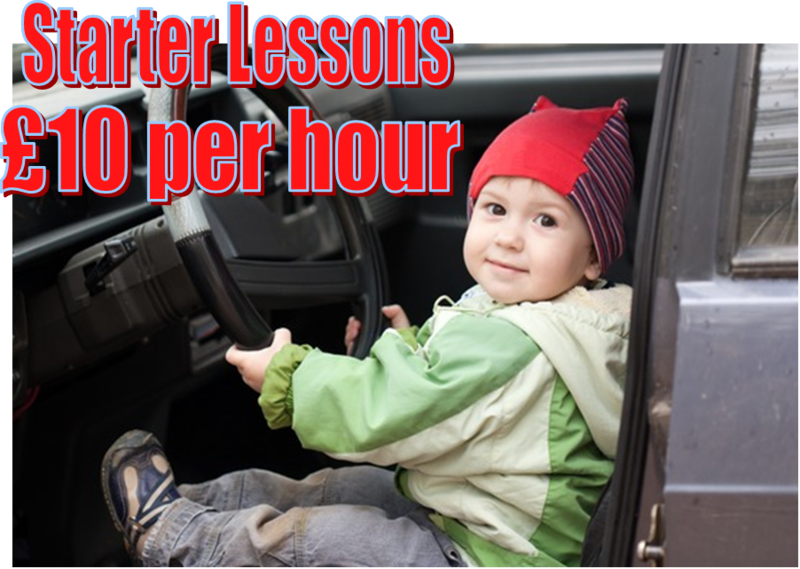 Upton is a great area to develop all your driving skills. There are quiet roads around the local area. These help you develop your car control and manoeuvres. There is good access to Creekmoor which is perfect to develop your understanding of roundabouts. 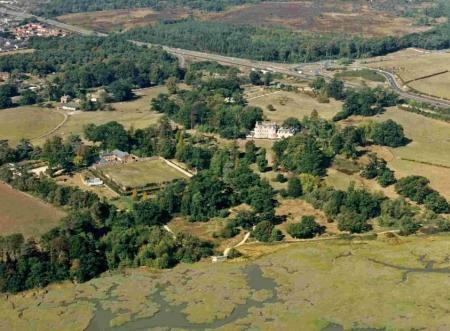 There is also good access to Poole town centre where you can develop your awareness and planning. These are just a few of the skills you can learn in and around Upton. Please contact Impact School of Motoring if you are looking for driving lessons in Upton. If you contact us via phone, email or the contact form provided. We are happy to answer any of your questions and discuss your best course to getting on the road.